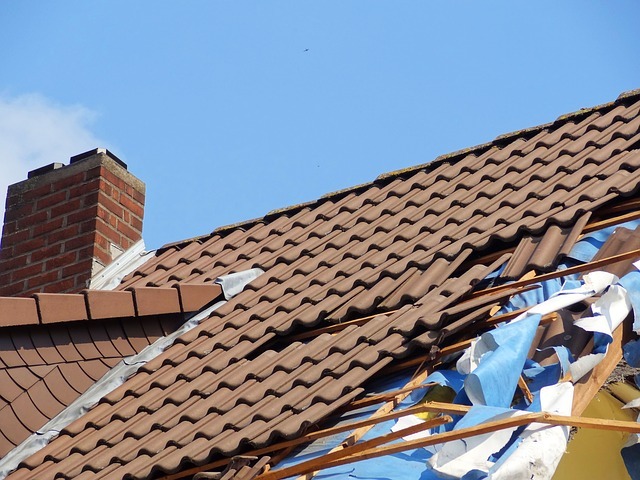 You may be in need of emergency roofing repair if you have suffered damage due to a major storm, hurricane, substantial hail or wind. Richmond VA Roofing can rescue your roof! We have a team of expert roofers who are able to take care of the problem quickly and cost-effectively. They will be able to walk you through the planning process and quickly execute a plan to repair or replace your roof. Richmond VA Roofing always looks out for the good of the client and determines the perfect roofing solution that best suits your needs. Give us a call today! Step 1. Contact us: Fill out the form to the right to contact us or give us a call at 804 621 5404 to schedule a time for one of our technicians to come look at your property damage. 3. 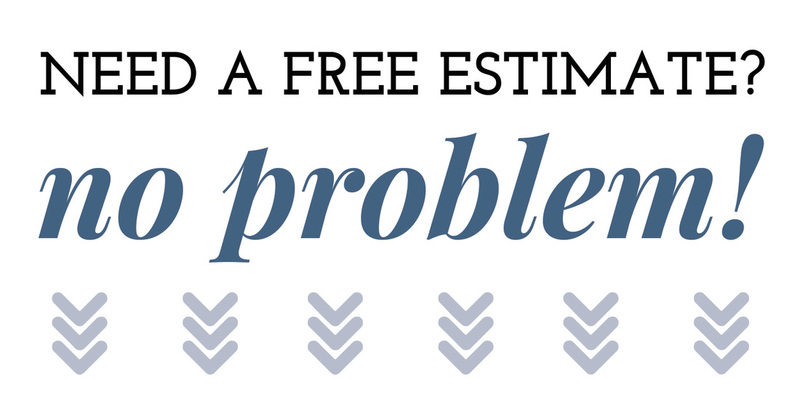 Report and estimate delivery: We will repair a report with the items we discovered including the cost estimate to fix the damage and put your roof back into working order. 4. Service Agreement: After you see the report and agree the price is fair we will schedule a date that works around your schedule to complete the repairs. 5. Problem solved! Enjoy your new or repaired roof! If you would like to get your storm damage to your roof in the Richmond Area taken care of please give us a call at (804) 621 5404 or fill out the form to the right. We look forward to being your roof contractor!